Object Type or New Subscriber Object Type in CRM, what's that? Object Type is just a term used in software designating what is being integrated. 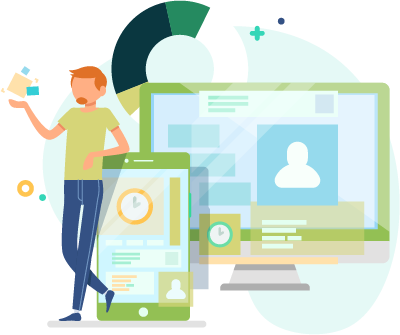 A Sync Profile is designed to sync Contacts, Leads, Accounts, Person Accounts and Candidates (These are called "Object Types") bi-directionally between your CRM and Marketing Automation, eCommerce, Financials or Support software. 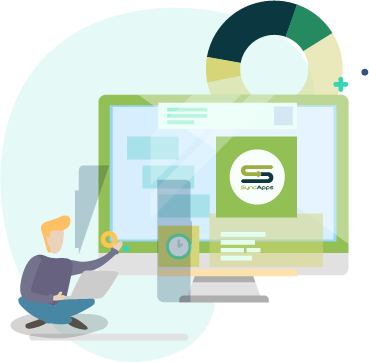 Depending on the integration like NetSuite, QuickBooks, Xero, Zendesk and others you can also sync various Object Types like Invoices, Payments, Sales Orders, Cases, Tickets and more... 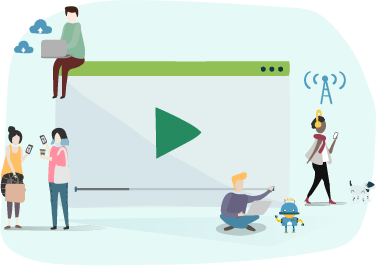 These actions are performed behind the scenes so there is nothing to select for Object Type however these are called "Object Types" too in software terminology. 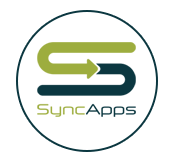 Please note that a SyncApps subscriber can only select 1 Object type per Sync Profile. If wanting to sync another Object Type, please set up another Sync Profile. * Candidates Object type is available on Bullhorn CRM only.